keep people talking for years to come? 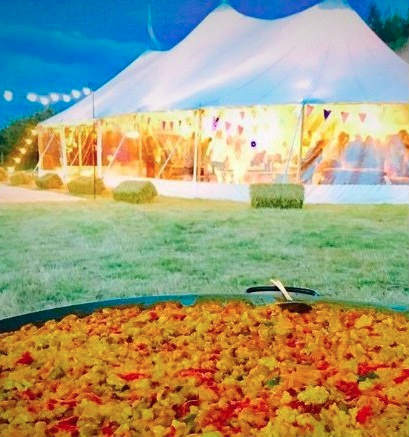 Impress your guests with our "GIANT PAELLA"
Stand out from the crowd by serving one of our delicious paella ensuring the day finishes on a high. Our friendly and professional team will help you to ensure that your big day is truly a memorable one. 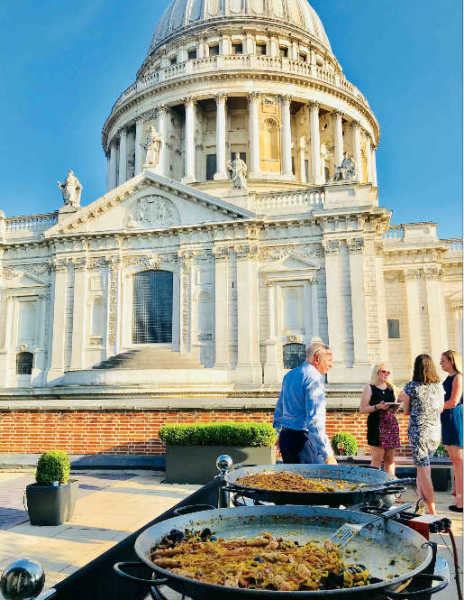 Fresh and tasty paella will delight everyone, our mobile kitchen allows us to work anywhere while still creating high quality food. Such a sensory feast makes for an informal and relaxed party and will create a truly memorable celebration. 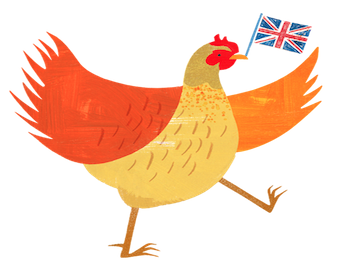 Having to cater for that special celebration can be stressful. By choosing Paella by Antonio, you can enjoy the time with your guests while we organize the food and take out the stress of your party. 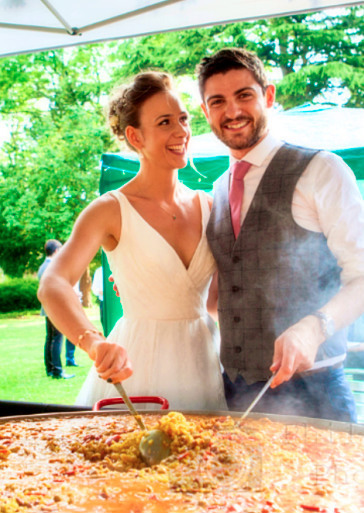 ​​​​Paella by Antonio can cater for gluten free, vegans, dairy free & vegetarian clients at no additional cost. We will help your party be everything you hope for. 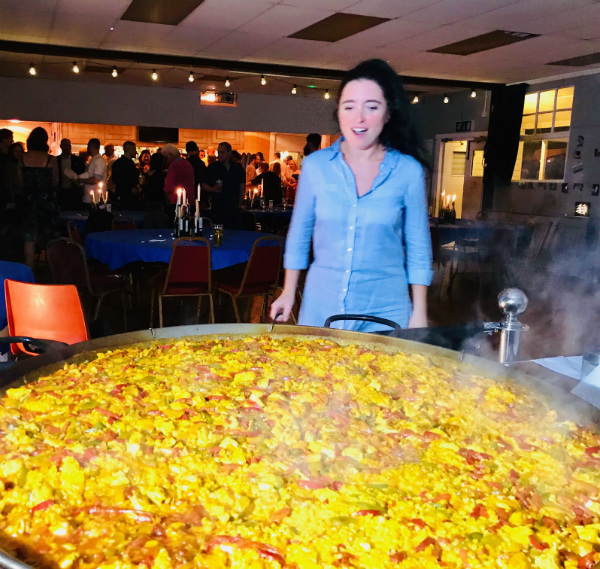 "it was a spectacle to see Antonio cooking the GIANT PAELLA. The feedback from guests was all complements on the quality of the meal. 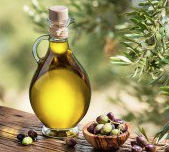 To cater for +120, cooking on-site is only a job for the experienced. I Highly recommend this team without hesitation". 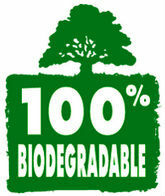 All our disposable plates, cutlery, serviettes, etc... are biodegradable and ecoFriendly.